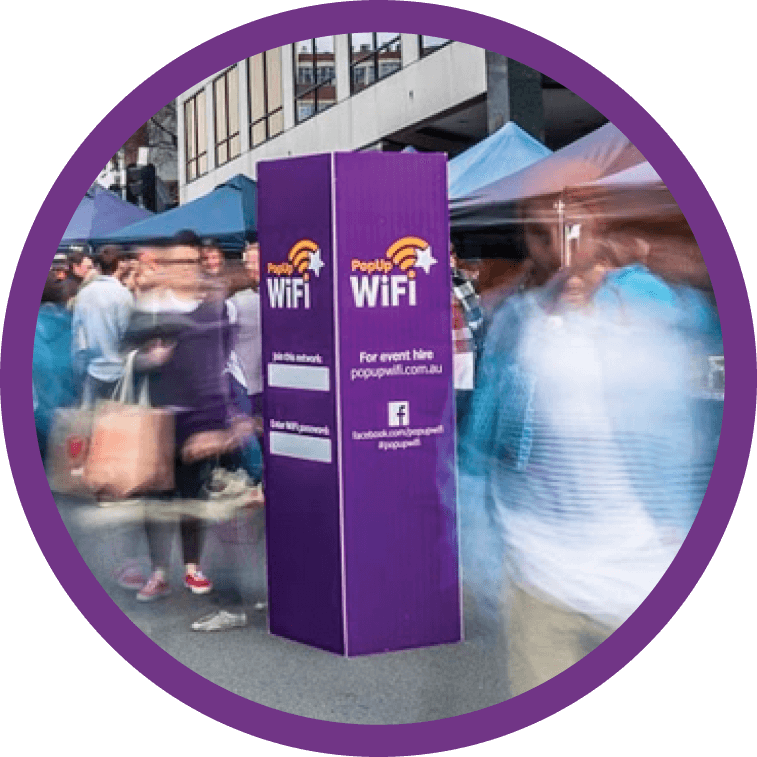 When you need to deliver measurable ROI to sponsors, PopUp WiFi Towers are our all-inclusive, fully customized and branded WiFi solution. 300 devices connected simultaneously – Up to 300 devices can use the WiFi at the same time. 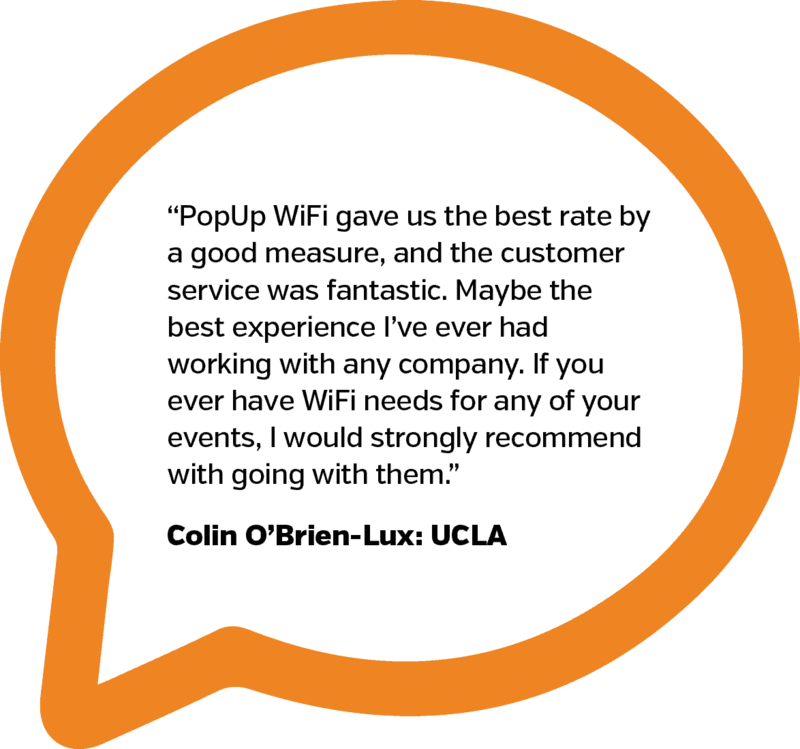 Unlimited connections – For the duration of your entire event. 160 foot coverage radius – In any direction from the unit. Coverage may be greater in large open spaces and can be affected by obstructions. 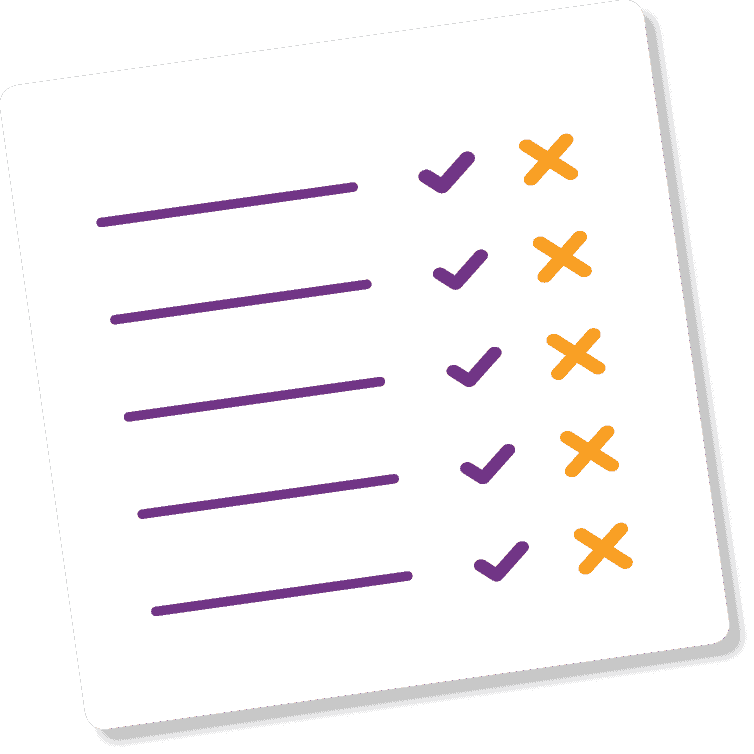 Chat to us if you have specific coverage needs. Ethernet compatible – Need an ethernet port with your internet? Just ask when ordering. 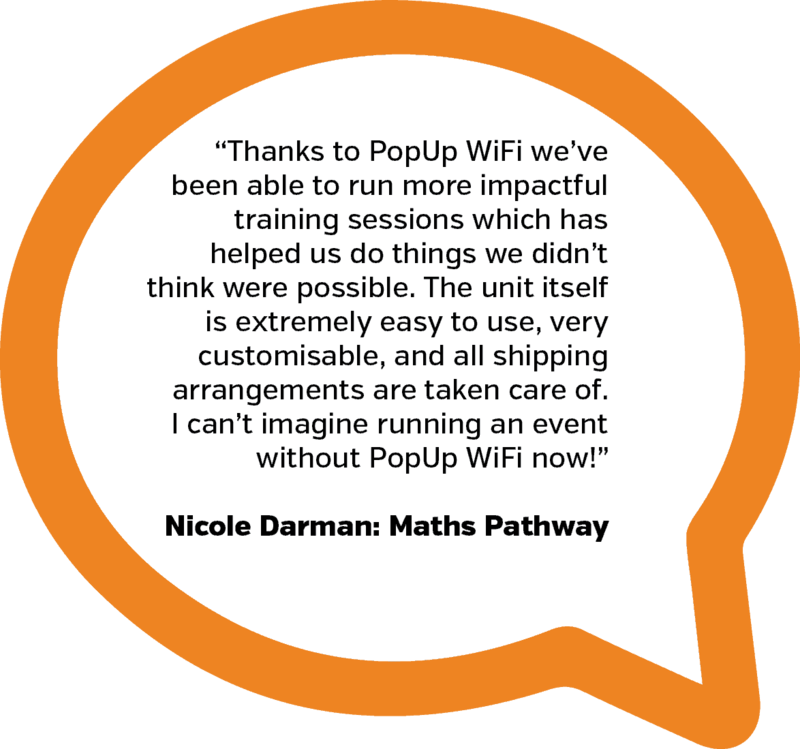 Battery-powered options – If you don’t have access to mains power, or just prefer to avoid running leads around your venue, chat to us about battery-powered options.